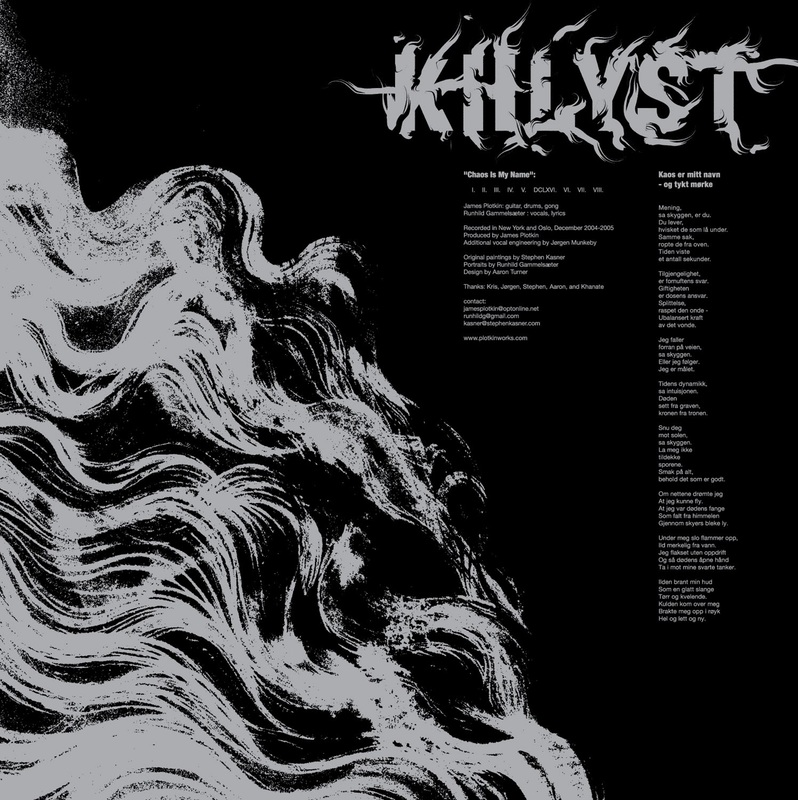 Above: a couple pieces from the forthcoming LP version of the Khlyst album "Chaos is My Name". Original artwork by Stephen Kasner, logo and design by me. 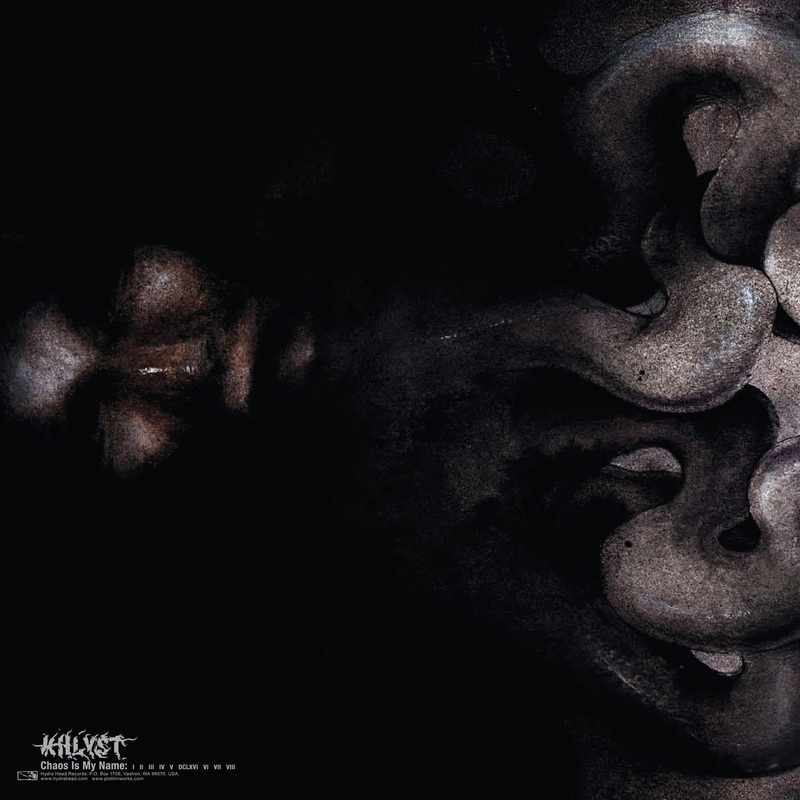 This album originally came out on CD only via Hydra Head in 2006. Should've been on vinyl as well, but it took about 8 years to get that happening. Better late than never as it's an amazing piece of work. It will be available this spring on LP, and there may still be some CDs lingering in the HHR webshop. More specifics on the release date soon. Currently enjoying: Castavet "Obsidian", "Life Zone" by Simon Hanselmann, Hatred Surge "Human Overdose", Baptists "Bushcraft", Puce Mary "Success", Jessika Kenney & Eyvind Kang "Live in Iceland", Pietro Riparbelli "Three Days of Silence", Aanipaa "Through a Pre-Memory", Inquisition "Obscure Verses of the Multiverse", etc.